Travis is a pleasant, respectful kid who loves cars. He likes new and old-style models. His favorite is a Mustang. Like most kids, Travis enjoys playing video games, including Madden. 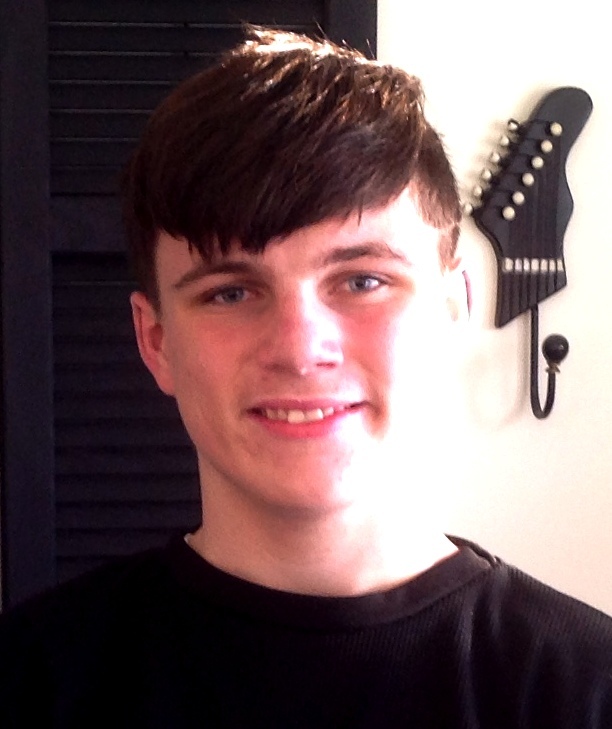 He enjoys sports and loves to play football and any do activity that will keep him outdoors. Travis would like to be a professional football player or an engineer when he grows up. He is looking for a family that can give him support, help him reach his full potential and pursue his dreams.